The balloon popping games that you find online are not only great games to play, they are also games that have proved to be stress busters. Research has shown that playing these games can sooth your nerves and relax you immensely. Facts aside, you can simply enjoy them for hours and hours, as they are somewhat addictive. And with good reason! The games are diverse in nature and they are usually free. 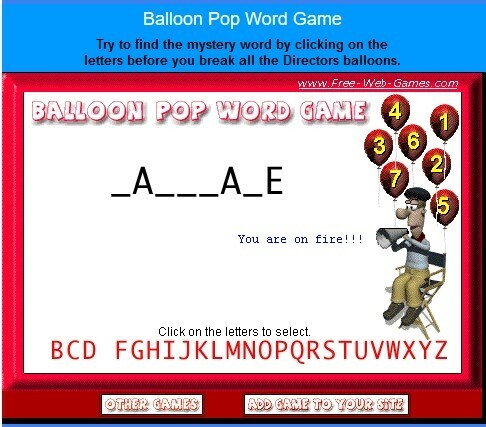 Amongst the most popular ones is the "Balloon Pop Word Game". It is much like the usual Hangman game, but it's funnier and it involves lots of twists. The aim of the game is to guess the word on the grid by spelling it out. For every incorrect guess, your balloon gets popped. 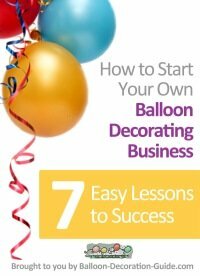 There are only seven balloons that can be popped before the game is over. So you need to be quick and alert to win. What makes this game all the more enjoyable is the funny comments that get flashed on the screen every time you click on an alphabet, whether correct or incorrect. The music is catchy as well. When was the last time you said the alphabets in sequence out loud? In school? Well, if that has been the case, then you may just find yourself blabbering out the alphabets to yourself, while submerged in the excitement of the game! It really is fun. And it will make you feel like a kid again. However, don't be fooled! This game is challenging and it will test your vocabulary and spelling skills to the hilt. You can find the game on several free gaming sites. I played it at free-web-games.com. You can't use Chrome though, as it doesn't support the necessary plugin. Firefox worked fine for me after I updated Adobe Shockwave Player to its newest version. If you prefer playing on a smart phone or tablet, you can get the game both for IOS and Android. 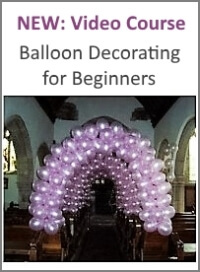 Want to take your balloon popping mastery up a notch? Then try "Bloons TD 5," where your strategic skills will be put to their ultimate test. 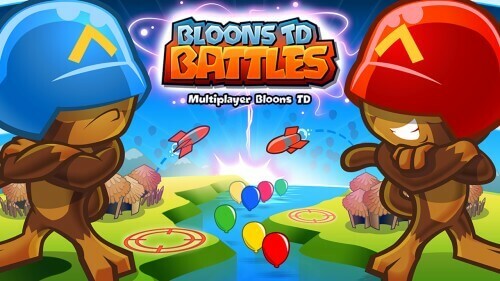 Build awesome towers, hire cool new special agents, fight against gruesome enemies, and pop every last invading balloon in this upgraded version of the popular Bloons game. Do you sometimes yearn for the good old times when we'd sit around a table and play a board game, yes, an actual physical game, that you had to set up and read through the printed rules before you began? I do. 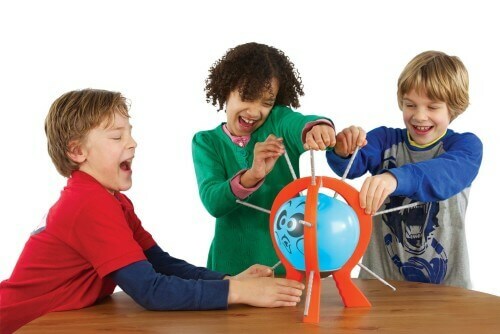 And that's why I was delighted to find this fun balloon game: Boom Boom Balloon Board Game. Contrary to the online balloon popping games, the goal in this board game is to keep the balloon from popping. The players take turn in rolling the dice and pushing a stick into the balloon until it clicks. 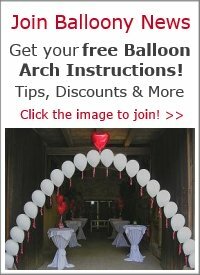 Each time, the balloon changes shape and at some point it will pop... the question is when! 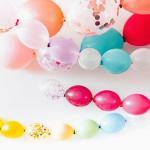 Check out the Balloon Popping Game "Poppit"